Q&A: Is it True That 1917-1930 Standing Liberty Quarters Were Illegally Struck? 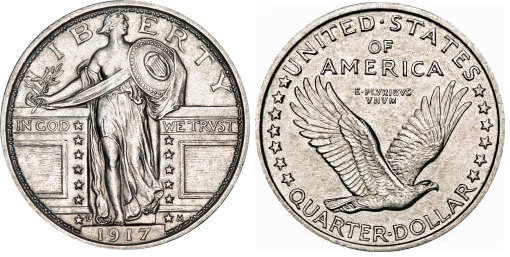 Q: Is it true that the Standing Liberty quarters struck from 1917 through 1930 were illegal, or were illegally struck? Q&A: What Was the First Coin to Be Issued by Authority of the United States?